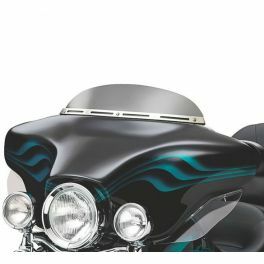 Radical styling for the ultimate custom cruiser. 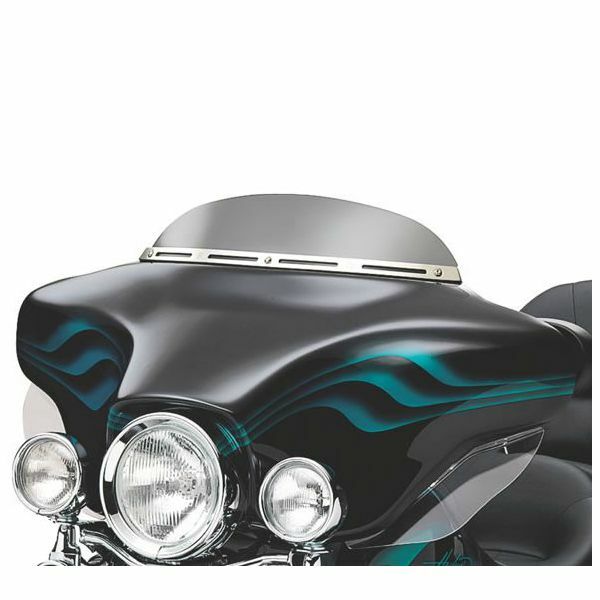 59207-04 fits '96-'13 Electra Glide®, Street Glide® and Trike models. Stock on '04 FLHTCSE models.